Selling your home is an involved process that affects your family and your future. Before you begin this process, you'll want to ensure that you have the most up-to-date information to get you the highest price in the shortest time. 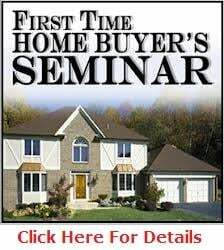 MyDaddyHomes has provided home selling links tol assist you in answering the many questions that arise during the home selling process. When you're armed with the right information and have hired an experienced Real Estate Professional at your side, you'll be closer to reaching your goals. 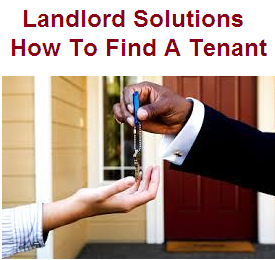 Contact MyDaddyHomes Today! 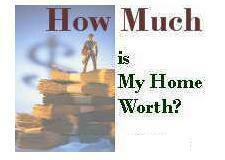 Your home may be worth more than you think. Call now for a FREE Home Evaluation. Don't Leave buying or selling a home to chance. Check out these great videos! 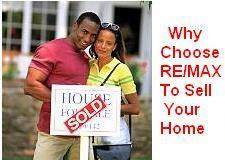 Why Choose RE/MAX to sell your home. We outperform the competition 3-1. Moving can be very stressful. Get the moving checklist. A step by step guide. First impressions are critical in getting a quick sale and Top Dollar. 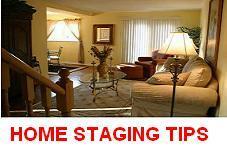 Learn about these staging tips. 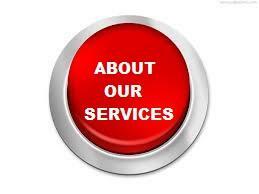 Contact Us Today For A FREE Home Evaluation. We'd love to hear from you!